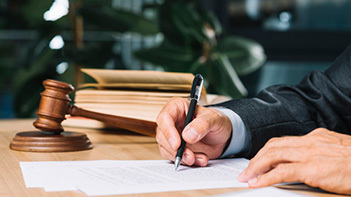 Our experienced attorneys are committed to advancing clients’ interests in complex and challenging cases, various corporate matters, and venture businesses. Our attorneys have sterling academic and professional backgrounds. 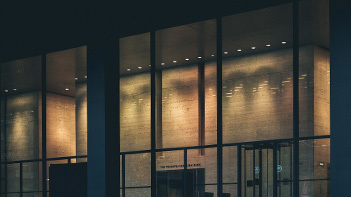 We have successfully handled various corporate issues such as financing, high-tech visa and immigration, and M&A, have won a wide range of lawsuits, and prepared a variety of corporate, licensing, and business transactional documents. We are a boutique law firm offering tailored and specialized services, utilizing our experience and expertise in the formation, growth, financing, immigration, international structuring and acquisition of international and domestic startup companies in San Francisco and Silicon Valley. 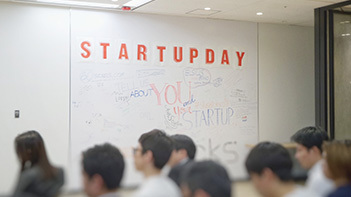 Regularly provides legal consultation to Silicon Valley KOTRA and Korea Venture Investment Corp.